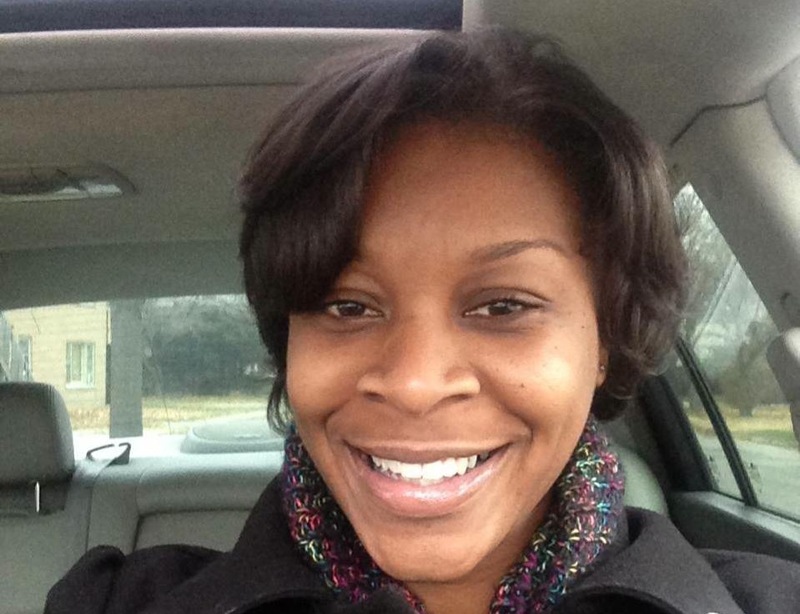 Sandra Bland was pulled over by Officer Brian Encinia in Waller County, TX on Friday, July 10th. Her offense? Failing to signal when switching lanes. In video captured by an unidentified bystander, Bland is shown being held down on the ground by two white male police officers. Eyewitness Malcolm Jackson told a local news station of the roadside incident, “[The police officer] pulled her out of the car forcibly and threw her, tossed her to the ground, knee to the neck, and arrested her.” Not shockingly, this eyewitness account has been all but neglected by the mainstream media coverage of Bland’s arrest and subsequent death. Bland spent the weekend in Waller County Jail. By Monday morning, she was dead. On Thursday, July 16th—three days after her death—police claimed the Prairie View A&M graduate had used a trash bag in her cell to hang herself. Those are pretty much Bland’s only words getting any attention in the mainstream media, despite the fact that she posted several videos. The majority of the content in her other posts are about race relations in America. Sandra was dedicated to discussing the problems of police brutality and racism in this country. Starting in January of this year, Bland began making a series of videos called, "Sandy Speaks." They can be described as a publicly shared video diary. They are not edited. They are not scripted. They are more of a stream of consciousness commentary. They are a call to action to her viewers, whom she referred to as kings and queens. Prior to Sandra Bland’s death, her videos were not widely seen by the public, though they are posted on her Facebook page. In an effort to keep Sandra voice alive, I have found some of the most powerful quotes from the "Sandy Speaks" series. So, for y’all that can sit around and say all lives matter, I want you to go, put it on a poster, and stand out on a corner somewhere. If we can get enough white people to show that all lives matter, maybe they’ll stop killing our black brothers. Cuz obviously, that’s what it’s going to take; for the white people to get up and get tired of black people [alone] saying black lives matter. So if y’all want it to stop, you get out there and do something about it. "I am not racist. I don’t think all white people are racist." Sandy, we will not let your voice be silenced, Queen. We are listening. We will continue to carry the torch and be a collective positive light. #BlackLivesMatter. Your life mattered. Evan Seymour is a Southern California based freelance journalist whose daytime job is in entertainment news. She is also a professional daydreamer.